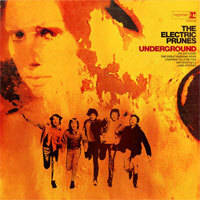 Underground is a 1967 album by The Electric Prunes. 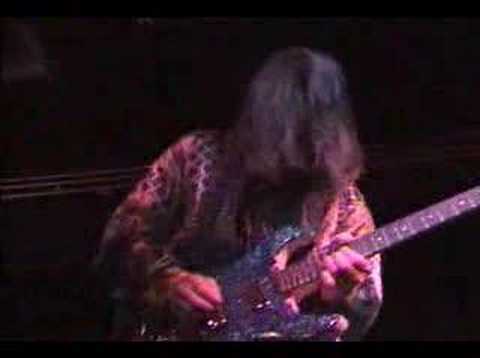 The album contains some of the most classic dark psychedelia to ever have been recorded. "I" and "Antique Doll" stand out above the rest for their foreboding atmosphere and impeccable arrangements while "Long Day's Flight" and "Dr. Do-Good" are some of the finest acid-rock The Prunes would ever perform.